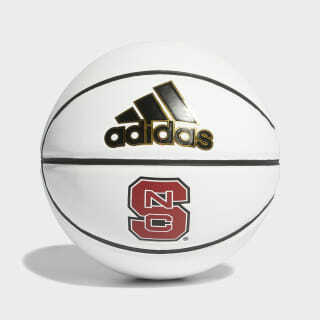 A durable mini basketball for Wolfpack fans. This mini basketball is built for people who love NC State hoops. 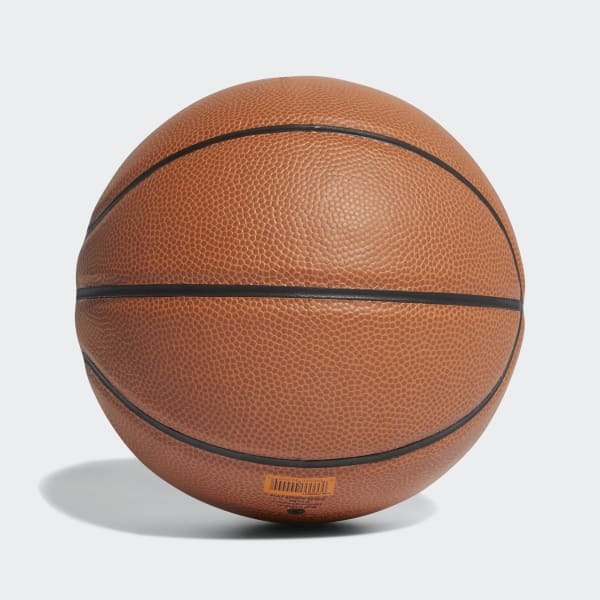 Made of durable synthetic leather and featuring a classic North Carolina State University Wolfpack logo, this basketball is perfect for collecting the signatures of stars of the college hardwood.